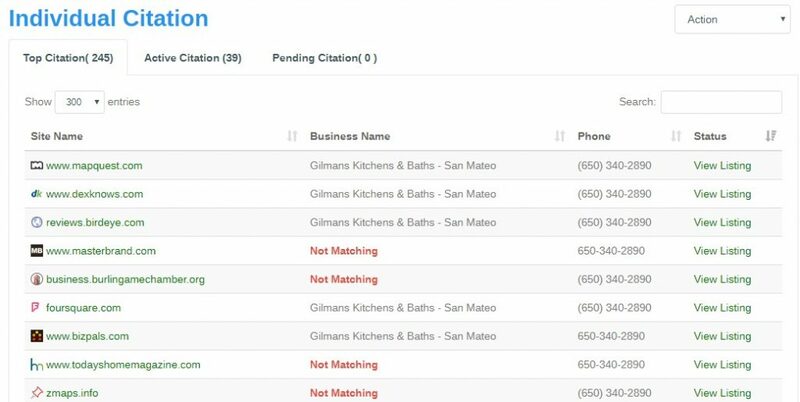 Once new citations have been activated following the suggestions from the identification process, they will be monitored to maximize performance. 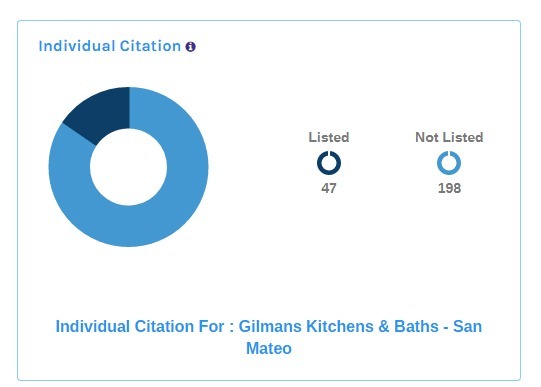 Citations that are driving traffic will be kept and replicated, while those which are not engaging clients can be discarded. We take the extra step in order to verify that your citations are in fact on the site they are supposed to be on. If you have used any past SEO services that have claimed to place citations for you across the internet, this is a chance to ensure that it was done correctly, if at all. Sign up for a free trial today and get a full-scale breakdown of every citation you currently have online, performance monitoring and more to get you to the top of the SEO rankings.